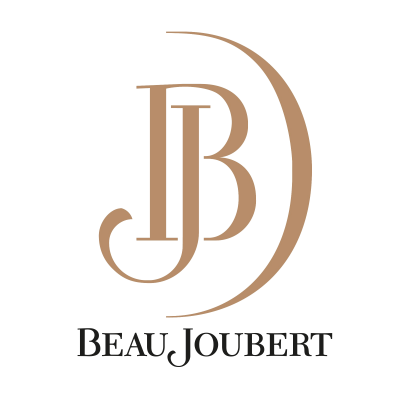 Pour 1 cup Beau Joubert Old Vine Chenin in a small saucepan and place over medium heat and reduce to 1/4 cup about 20 minutes. Meanwhile, put 1 tablespoon of canola oil into a Dutch oven, add 1/2 cup popcorn kernels, and swirl the pan to coat the kernels with the oil. Place the lid on the pot and allow to pop. Pour the popped corn onto a large baking sheet and allow to cool. Preheat oven to 200 Fahrenheit. Place a large skillet on medium heat. Add 1/2 cup butter, 1 cup packed Treacle sugar, 1/2 salt and 1/4 cup Illovo syrup, stirring constantly, boil for 2 minutes. Add wine reduction and boil for another 2 to 3 minutes stirring constantly. Remove from heat, add 1/2 teaspoon baking soda stirring thoroughly to incorporate into the sauce. Pour the caramel over the popcorn. Stir to coat. Place the pan into preheated oven. Bake for 1 hour, stirring every 15 minutes. Pour caramel corn onto a large sheet of wax paper to dry. Enjoy! !